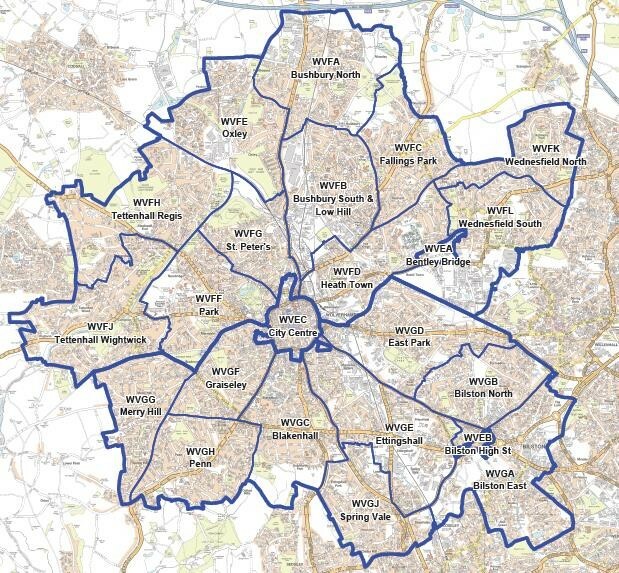 Wolverhampton Police is made up of 23 Neighbourhood Zone’s (shown on the map below) which are covered by 9 Neighbourhood Policing Teams. Neighbourhood Policing Teams are made up of one Sergeant and a number of Police Officers and PCSO’s. Here you will find how you can contact your local team and see the latest news. A non-emergency call could be to report theft of a vehicle, damage to property, suspected drug use or dealing, minor traffic accidents, to give us information about crime or speak to us about a general enquiry. When a crime is in progress, someone suspected of a crime is nearby, there is danger to life or violence is being used or threatened. 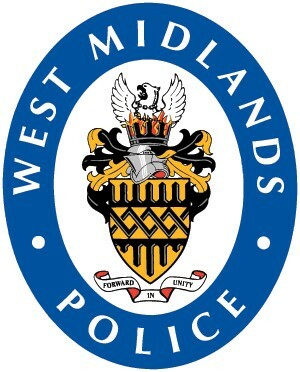 You can also follow your local police on Twitter to get regular updates on what is happening in Wolverhampton. 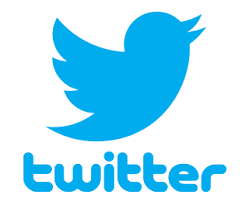 Search for @wvpartnerships and like us!